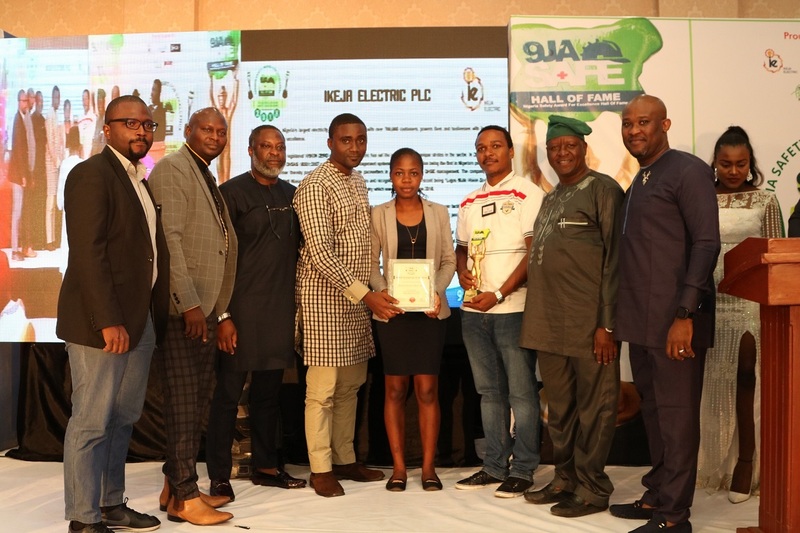 Leading Electricity Distribution Company, Ikeja Electric Plc (IE), has won two prestigious awards - Corporate Pacesetter (Power Sector) and HSE Campaign of the Year awards, in recognition of its HSE Initiatives and innovative approach in educating Nigerians through the use of its proprietary Power Play game. The awards were presented to Ikeja Electric at the 2018 Nigeria Safety Award for Excellence (9jaSAFE Award), a respected body set up to recognize the outstanding performances/initiatives of companies/organization, Individuals/groups, Schools/institutions towards promoting and raising safety consciousness. The POWERPLAY© which is a major component for winning this award, is the company’s proprietary board game designed to educate people on safety measures. The Board game, which can accommodate up to six (6) players is an “edutainment” tool, providing critical information relating to electrical hazards and safety measures that can prevent loss of life and property. It is available for download on Android phones at the Google Play Store. The 9jaSAFE Award is endorsed by Lagos State Safety Commission, Institute of Safety Professionals of Nigeria (ISPON), World Safety Organization (WSO), American Society of Safety Professionals (ASSP), Society for Occupational and Environmental Health Physicians of Nigeria (SOEHPON), Federal Road Safety Corps (FRSC) and Fire Protection Association of Nigeria (FPAN).